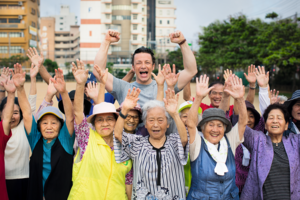 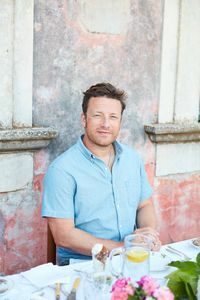 To celebrate the release of Jamie Oliver's brilliant new book, Everyday Super Food, the Happy Foodie team decided to take Jamie's super food challenge! 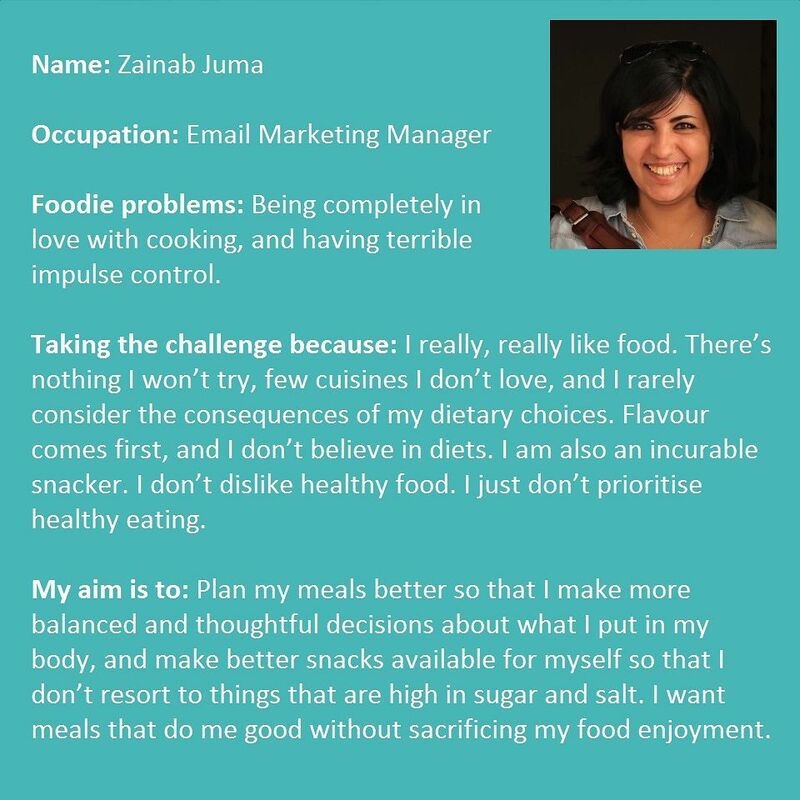 For a full week three Happy Foodies cooked from the book with the aim of feeling healthier and happier. 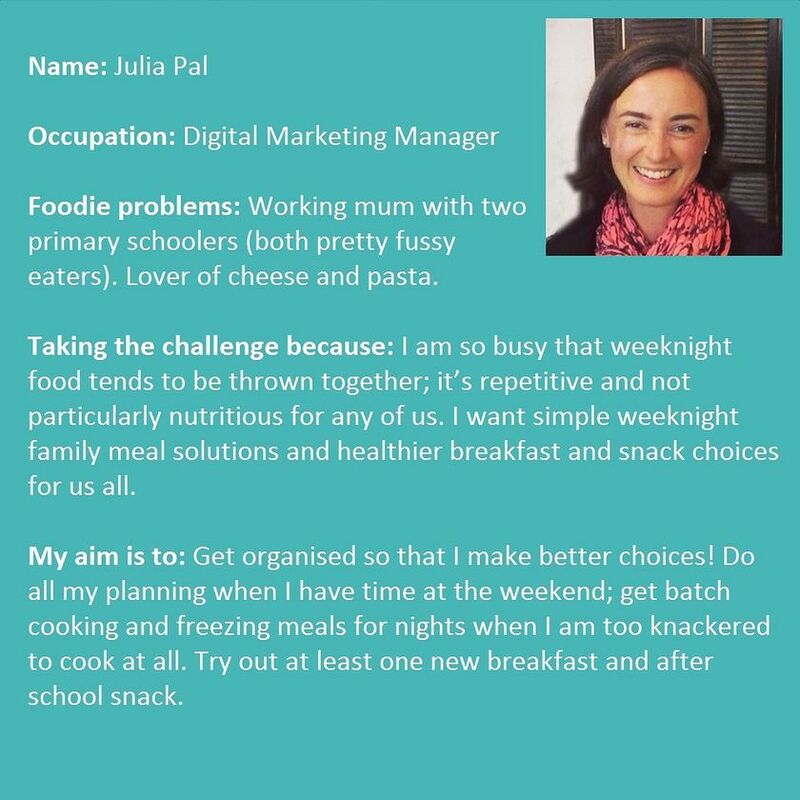 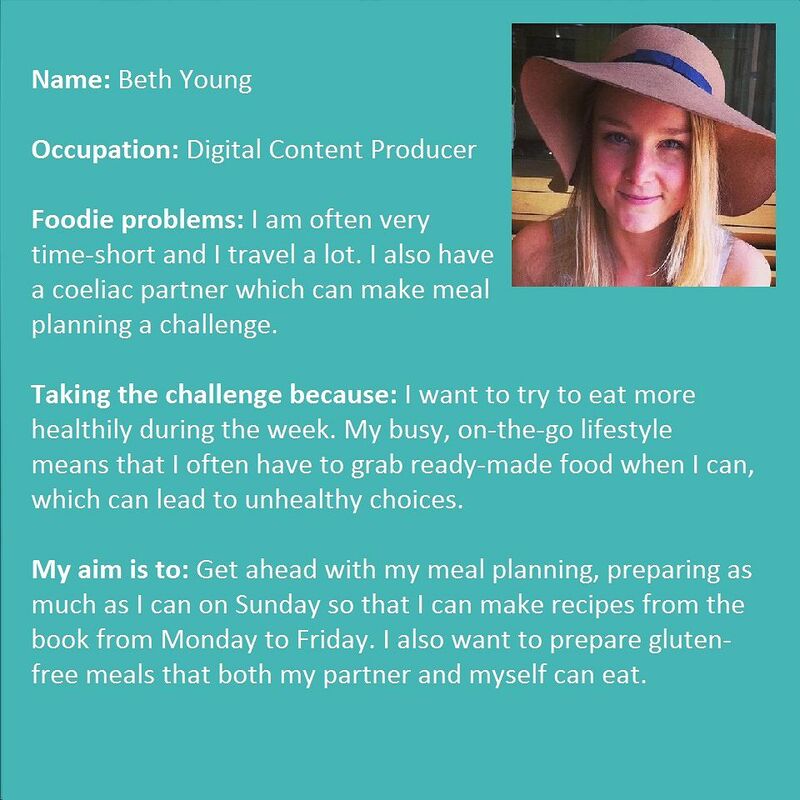 Check out our bios below to discover why we took the Super Food Challenge and what we hoped to achieve. 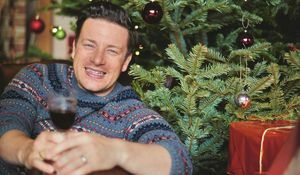 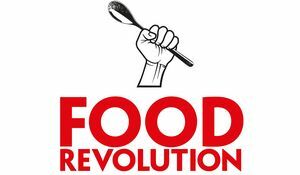 If you fancy taking Jamie's Super Food Challenge, why not check out the Everyday Super Food recipes on the site? 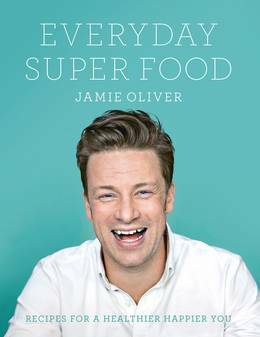 Everyday Super Food from Jamie Oliver is about making healthy eating exciting, delicious, easy and fun with straightforward, achievable recipes for breakfast, lunch and dinner.